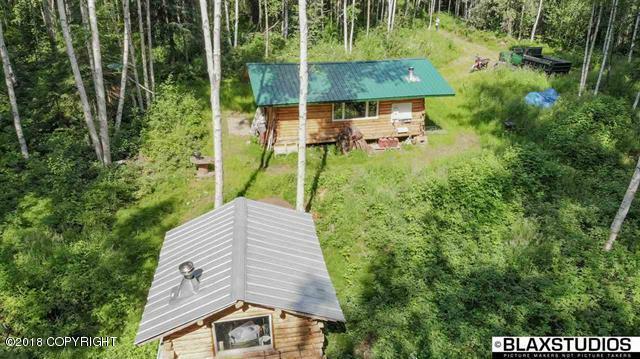 Just a short 50 mile drive from Fairbanks sits a deluxe cabin on over 18 wooded acres, just waiting for your getaway adventures! This wonderful cabin is fully equipped with a generator, power inverter with battery backup system, washing machine, shower,. water heater, propane stove/refrigerator, wood stove, and an incinerating toilet!Not only that, but the property has a spring running through it year round! This home away from home has it all! Come and take a look!